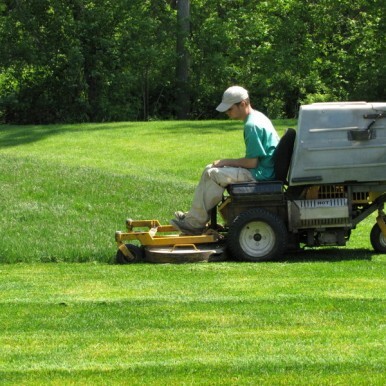 Regular lawn mowing and trimming is one of the best ways to keep your lawn healthy and protect your property value. Proper lawn mowing actually encourages the plant, stimulating it to become dense and vigorous. We do things the way you would, if only you had the time.